Is the Bitcoin ABC vs. Bitcoin SV Hashwar Responsible for the Capitulation? Throughout the later part of November, the value of Bitcoin fell, dropping well below $5,000 USD for the first time in over a year. Even more dramatic was the fact that the value plummeted by nearly 15 percent in less than 24 hours. Experts everywhere are searching for a reason for this type of capitulation, either to explain it as an oddity not typical of the market or hoping to find a way to prevent such a crash from happening again. Some speculate that the crash was caused by a recent ruling from the US Securities and Exchange Commission. As a result of this decision, all ICOs are now considered unlicensed securities, which means that companies cannot offer those assets without being subject to significant fines. This ruling was long anticipated by those in the crypto-world, with many ICO companies opting to relocate to other, more crypto-friendly countries. 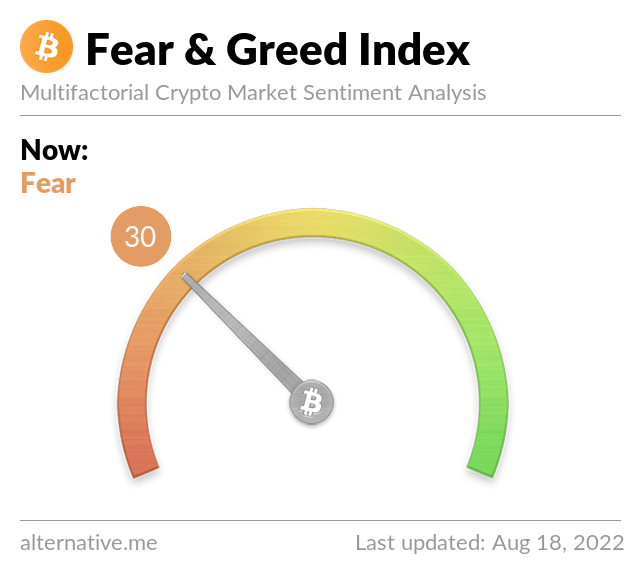 A more likely culprit for this type of capitulation, which has primarily affected Bitcoin, is the hashwar that cropped up between Bitcoin ABC and Bitcoin SV, dividing previously loyal investors. Bitcoin Cash was previously one blockchain. Bitcoin ABC was founded in July of 2017 but remained part of the original Bitcoin Cash blockchain. Bitcoin SV was created nearly a year later, in August of 2018, by a developer name Craig Wright, who has previously stated that he is Satoshi Nakamoto, the creator of Bitcoin. Bitcoin SV was developed to restore original protocols to the Bitcoin Cash blockchain. Additionally, supporters waned to increase the size of each block. Many in the community believe that no change was needed and resented the opposition’s attempt to rewrite the entire network script. As a result, the blockchain split on November 15, with each side fighting to prove that it has the best rule set. Bitcoin enthusiasts on both sides temporarily slowed down their regular Bitcoin mining and began mining the type of Bitcoin Cash they wanted to support, which definitely affected the overall price of Bitcoin. As other types of cryptocurrency base their value, in part or in whole, on Bitcoin, the entire market experienced a noticeable loss. The antics of Craig Wright, who purports to be the mastermind behind Bitcoin’s creation, have also played a huge rule in its crash. He has taken to social media several times over the past few months to attack his critics, most notably lashing out against entrepreneur and noted crypto-commentator John McAfee. He also threated to tank the value of Bitcoin if miners banned against him to support Bitcoin ABC. A post on Coingeek by Bitcoin SV representative Calvin Ayre announced the end of the so-called hashwars, saying that Bitcoin SV no longer has any interest in claiming the name Bitcoin Cash. Instead, supporters and developers of the SV fork plan to develop their own blockchain. This may seem like a win for Bitcoin ABC, but Ayre sees it as a true victory for Bitcoin SV, saying that his definition of victory is Bitcoin SV surviving in some respect. While both sides here seem to be claiming this as a win, the reality is that the hashwar played a massive role in the devaluation of cryptocurrency in general and Bitcoin in particular. Everything from the change in how Bitcoin was mined to the sense of uncertainty that surrounded the coin in recent weeks caused a loss of nearly $50 billion in the market. Bitcoin is a resilient type of cryptocurrency that has survived prior rises and falls in the market. Supporters are hopeful that the coin can rebound quickly, leaving the battle between ABC and SV in the past.